Open Source Capital is excited to offer specially-crafted capital campaigns using Regulation D 506c to grow your investor base. Let us bring our team of professionals to bear on behalf of your firm. Open Source Capital has a comprehensive Capital Raise Campaign Program that accredited investors understand and appreciate. 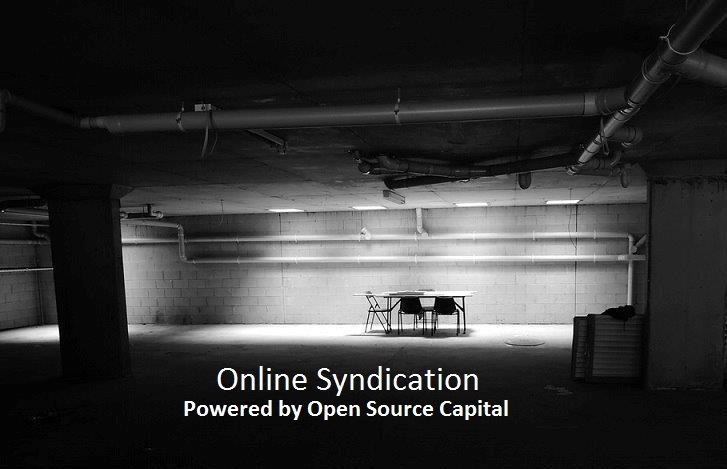 Open Source Capital bridges the gap between self-directed syndication and full-service investment banking. The cost presented by the gap is considerable and Open Source Capital provides a practical solution that can be used to reduce the acquisition cost of capital by up to 65%. Develop a Capital Campaign and Engagement Letter detailing the fees associated with the campaign. Neither Open Source Capital, LLC, nor its affiliates or portals perform any activities of a broker/dealer or investment adviser, including but not limited to, providing investment advice, negotiating securities transactions or recommending the purchase of securities.